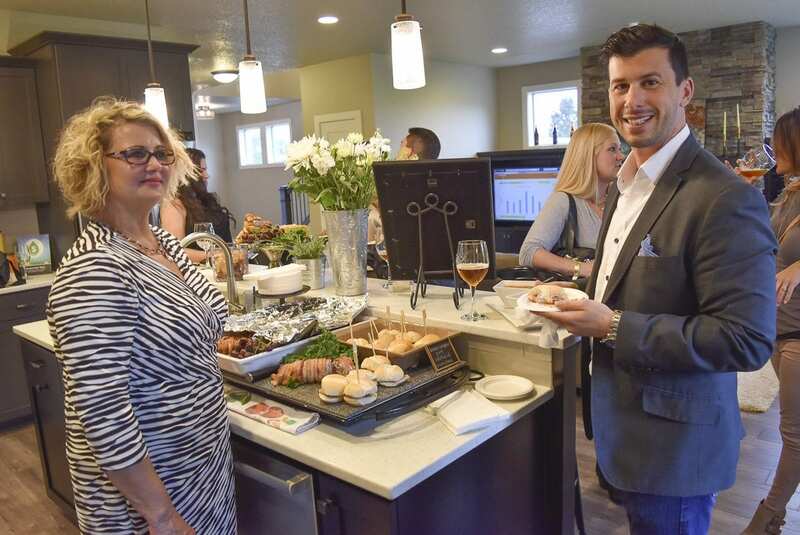 CLARK COUNTY — The NW Natural New Homes Tour features 21 of the hottest new homes on the market. Attendees have the first two weekends in June (June 2-3 & 9-10) to visit a wide variety of home styles created by 14 different builders. Homes are priced from $349,000 to $815,000. To participate in this free event attendees can visit www.TheNewHomesTour.com and print a map. For the best navigating experience attendees are encouraged to download the Parade Craze app which provides turn-by-turn directions to each stop on the tour (typical mapping programs do not provide accurate routing to new construction). Visitors can choose to start at any home on the tour. The homes are open from 11 a.m. to 5 p.m. each day of the event. Participating builders include: 2 Creeks Construction, Aho Construction, Cedars Construction, Creekside Homes, David Weekley Homes, Garrette Custom Homes, Generation Homes Northwest, Glavin Homes, Holt Homes, JB Homes, New Tradition Homes, Pacific Lifestyle Homes, Urban NW Homes, and Waverly Homes. View home photos and information at www.TheNewHomesTour.com. 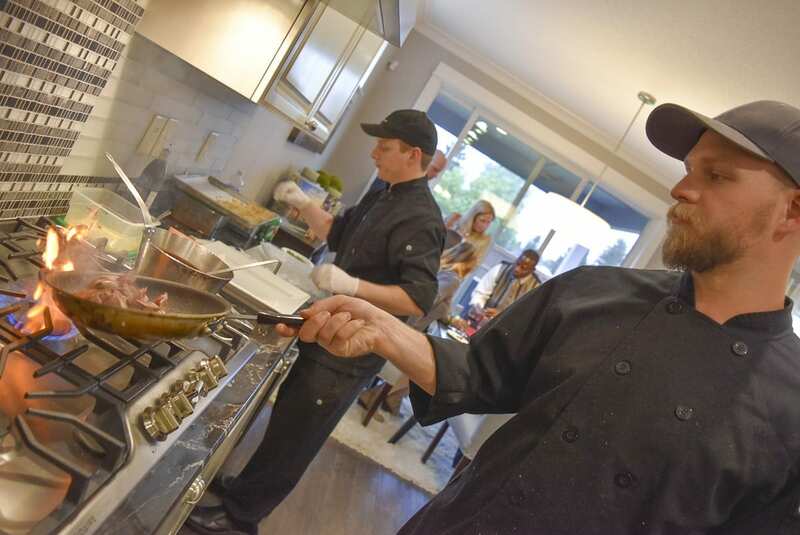 On Wed., May 30 the NW Natural Chef, Hop & Vine kicks off the BIA’s annual New Homes Tour. This event is a modern twist on the progressive dinner concept, with seven new homes to visit all in one night. At each home, attendees can enjoy local bites and sips of all kinds. The homes, food and drinks can be experienced from 5-9 p.m.
Tickets are limited to the first 350 people (21 & older) and must be purchased in advance by Thu., May 24 for early bird pricing ($50). Tickets can be purchased online at www.TheNewHomesTour.com. A portion of the ticket proceeds will be donated to the esteemed Parks Foundation. The mission of the Parks Foundation of Clark County is simple – to raise funds through public and private partnerships in support of the parks, trails, and recreational programs throughout Clark County and all its municipalities. The Building Industry Association (BIA) of Clark County is a nonprofit trade association representing the interests of all businesses involved with real estate, land development, homebuilding and construction.